Oh, my! Am I late again? I am so sorry for the delay but I do have TWO good reasons why I didn’t post on time. First, July revenue was down in the dumps and I wasn’t too excited to talk about it. However, I realized that good or bad, I made a commitment to post these reports monthly. Second and most importantly, I’ve been wanting for awhile to reformat Kawaling Pinoy’s monthly giveaways. I finally thought of a way to make them more exciting but needed a more time to put the idea together. Before we get to that, let’s look at July’s numbers. If you remember on our last report, I mentioned that traffic jumped the last week of June from the low 20,000’s to an average of 30, 000 to 35, 000 daily pageviews. After watching Kawaling Pinoy’s traffic wither away month after month, I was very relieved to finally see things jolt back to life. Not only did traffic improve in June, we were able to maintain the same level of pageviews the succeeding months (which I’ll go more into detail on our best report) as well! As you can see from the 6-month report above, Kawaling Pinoy had an increase of 241, 770 or 23.7% in pageviews from June to July which is just absolutely amazing! What are my main sources of traffic? -80% of my traffic is from Google search and the remaining 20% comes from Facebook, Pinterest, and other websites or blogs linking to Kawaling Pinoy. According to a study, 70% of people searching online are most likely to click on the first 3 search results and I’ve been fortunate to have a few key recipes land, if not on the first three positions, at least on the first page. How was I able to grow Kawaling Pinoy’s traffic? -My honest answer? I don’t know. I didn’t and still don’t understand search optimization as I should. I didn’t do a lot of promoting on social media or connecting with other bloggers because believe it or not, I am an introvert and sort of keep to myself. 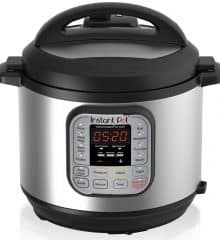 All I know, I truly enjoyed the cooking, writing and the whole shebang involved in running a blog these last three years, the growth was just a pleasant surprise. Call it icing on the cake, if you will. I guess if you’re passionate about what you do, it shows in your work. If you love it enough, you’ll give it your best. 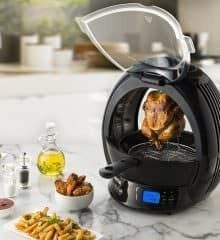 But as much I’d like to say it was all about my kitchen acumen or charming personality, I think it was mostly because I got lucky. I suppose my dear Lord saw how miserable I was at my old job and decided to bless me with a new career. And I am not even kidding when I say that. So many times when I wake up and get ready to do my tasks for the day, I am swept by an immense feeling of joy. I just can’t help but be thankful of G who supports my dreams, of my daughter, Liane, who taught me how to blog way back in 2007. And of you. I’ve said this before and I’ll say it again, thank you for making Kawaling Pinoy a part of your kitchen adventures. Thank you for making it possible for me to do what I love to do. I am grateful as always. Speaking of being grateful, I have to admit, that sense of gratitude was sorely tested when I tallied my July revenue. It’s the lowest it has been in 8 months and to say I was heartbroken would have been an understatement. G had to actually sit me down with some wise words to pull me out of the funk. Just a temporary slump, he said. And indeed it was! July is a notorious month for low revenue and it is the case industry wide. If there’s something that excited me about July’s revenue, it is Amazon clocking in at $9. I know it’s nothing to write home to mama about but it’s definitely a big improvement from the .23 cents I made the first month I added a few links. 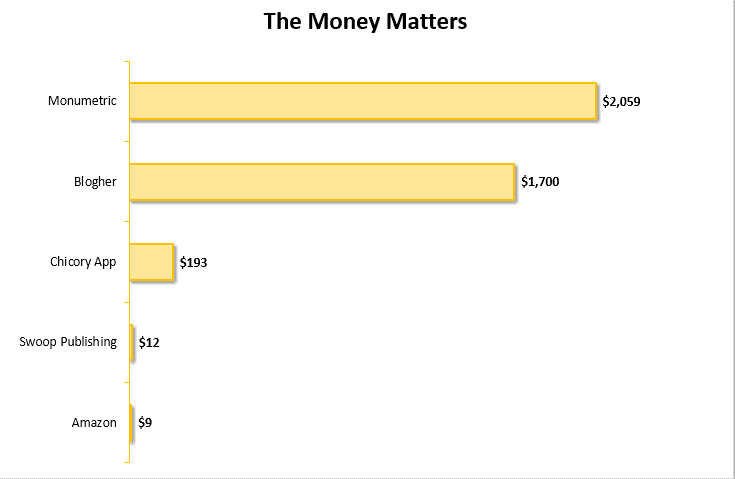 I haven’t really explored this income stream fully and the $9 is proof that I should. There’s a huge potential in affiliate marketing and I need to start tapping into it. Although I get a very small percentage of commission when you purchase through my links, please be assured there’s never any extra cost to you, and I only link to products I actually own or use. Your support is always appreciated. WHY DO I SHARE THESE REPORTS? Discipline and organization have never been strong suits of mine. I am hoping my posting these reports monthly will give me some sort of accountability and a concrete picture of what I want to accomplish. I am also hoping the little things I am learning will be of good use to my fellow bloggers and serve as an inspiration to our kababayans who are thinking of starting their own blogs but are hesitant about making the jump. It’s time to live your passion, to do something you’re pumped up about and enjoy. Instead of just earning a living doing something you tolerate, harness your passion and do something great. Ok, guys, before I go over the big change in our monthly giveaways, let me explain why. I’ve been doing these monthly giveaways for 3 years now and even from the onset, there was never a requirement to make a purchase, to subscribe to my newsletter or to follow me on social media (although I would be forever thankful if you do). My thought was, I wanted to show you, my readers, my appreciation for your continued support of Kawaling Pinoy and requiring you to subscribe or follow me would have defeated that purpose. 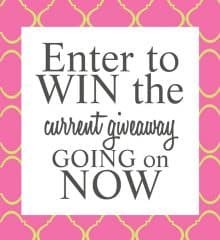 I am happy these giveaways have grown over the years to about 120 to 130 entries a month. So why am I rocking the boat when it’s working? It ain’t broke why fix it, right? The thing is, these giveaways are meant for you who visit Kawaling Pinoy for recipes to make for your family. I want you to win! Also, sometimes readers email me photos of the dishes they’ve made based Kawaling Pinoy recipes and that brings me so much joy I want to experience it every day! Starting this month, our monthly giveaways will be changed to a monthly photo contest. The rules are simple and to sweeten the pot, I will draw two winners every month for cash or cool prizes. 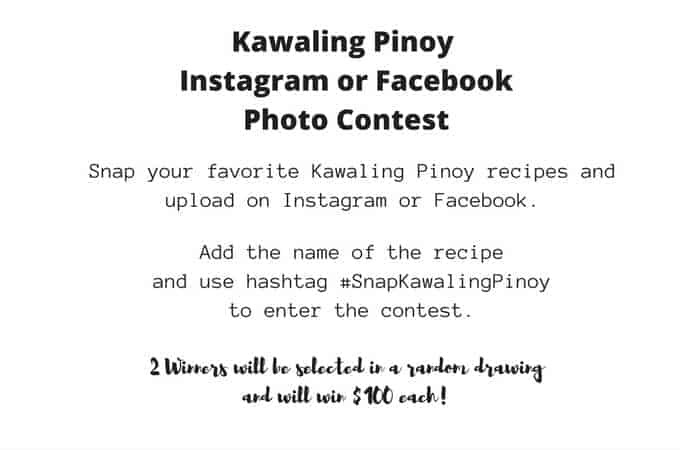 Snap a pic of your dish using a Kawaling Pinoy recipe, upload the photo to Instagram or Facebook, include the name of the dish and the hashtag #SnapKawalingPinoy. Make sure to use the right hashtag as this will allow me to search for your entry and include it in the random drawing. Photo entries with the wrong hashtag will be disqualified. There is no deadline for entries. You can enter the contest any time and as many times as you want but each recipe photo can only be submitted once. You can submit either on Instagram or Facebook but the same photo cannot be submitted on both. The fun part is, if your photo entry is not drawn this month, it will go to the next month’s pool. Once your photo is uploaded on Instagram or Facebook with the right hashtag, it will be eligible for all subsequent monthly drawings. This is a random drawing and is not based on the quality of the photo. As it is a random drawing, the more photos you upload to enter, the more chances to win! The dish SHOULD be based on Kawaling Pinoy recipes to qualify. Unfortunately but understandably, if you’re submitting a photo of an ensaymada and I don’t have an ensaymada recipe posted on the blog, your entry will not be accepted. Hi miss Lalaine, I’m a winner for your monthly photo contest. Thank you for sharing. The new website really looks nice. I’ve recently moved to the US and I’m missing PH food a lot. Your site helps me prepare my Filipino food fix. Keep going! Thank you so much, Marie. Don’t forget to share your photos!